Seletti celebrates traditionally manufactured gold accessory items as seen in the new Fingers range by Marcantonio Raimondi Malerba. 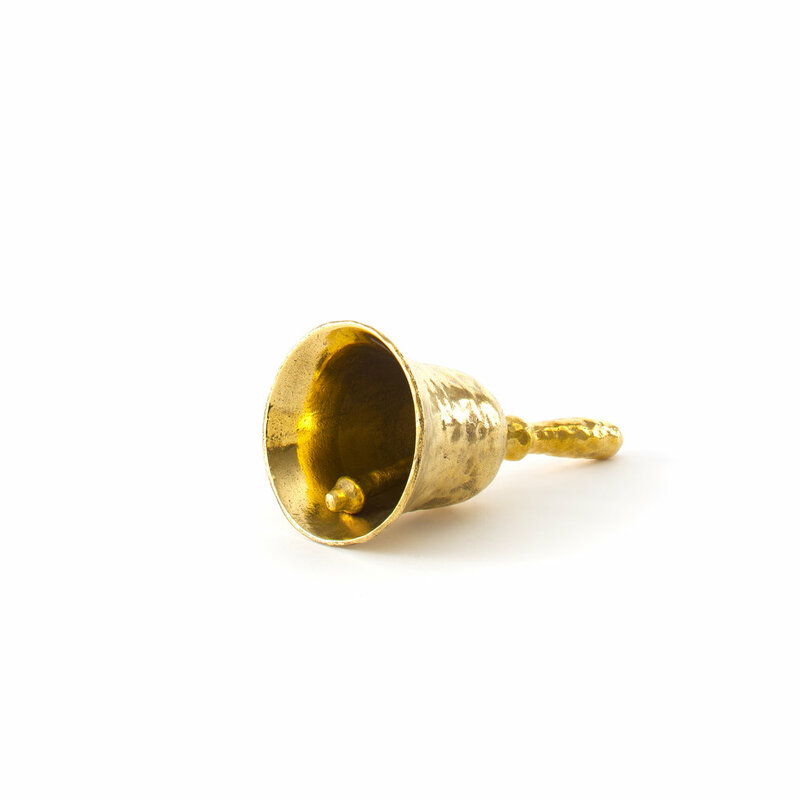 Everyday objects are finger moulded in brass to create the beautiful brass Fingers range. Indeed the name suggests fingerprints or manufacturing by hand, and the effect it gives plunges us into a retro decor fusion and gives a very unique sculptural form to these pieces. 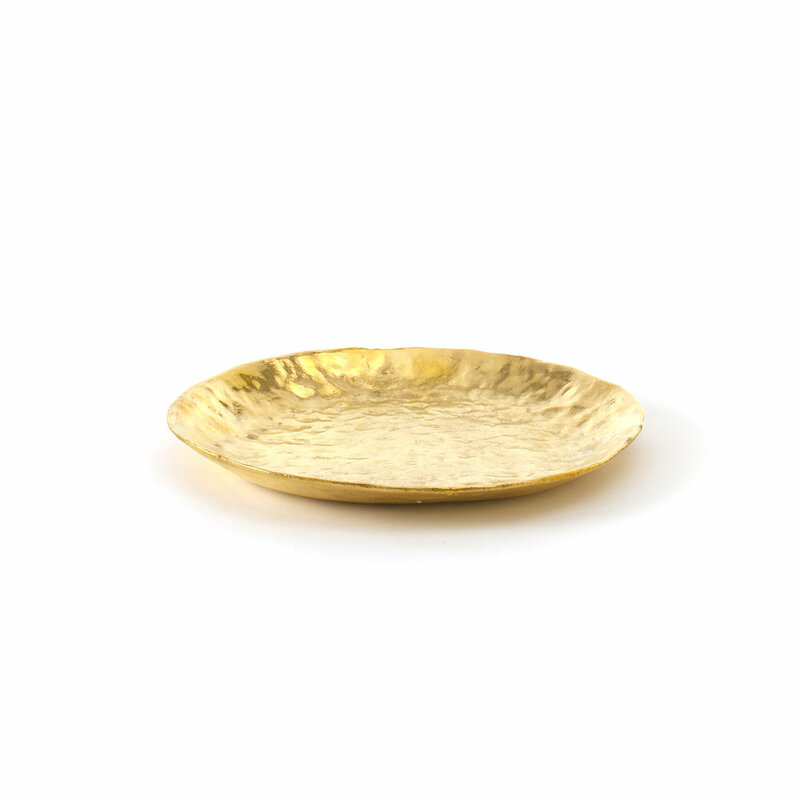 Understated glamour is created when entertaining using these sculptural gold accessories.